Pat entered into real estate development in the mid-1970s after completing college, graduate school and a brief stint at the S.C. Department of Health and Environmental Control, where he established an MBO (Management by Objective) program for various departments within the agency. Since entering the real estate business four decades ago, he has had hands-on experience at virtually every level, including high-rise developments, lender workouts, small subdivisions, resort-oriented developments, and major mixed-use developments with large commercial components as well as those with traditional residential components. 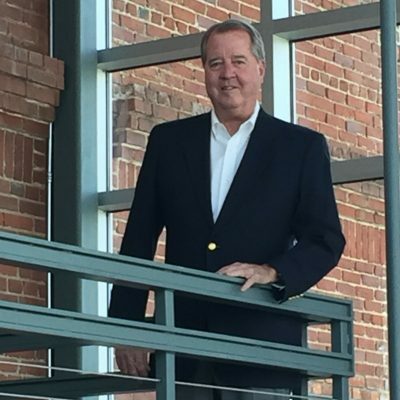 In 1990, Pat and his longtime associate Billy J. Bobo formed LandTech Incorporated of South Carolina as a real estate development and marketing company. Pat and his partner serve as members of the board of directors and as its executive committee. Pat holds a bachelor of science in business administration - finance from the University of South Carolina with statistics coursework from the University of California at Berkeley and a master's degree in biostatistics from the University of North Carolina at Chapel Hill.